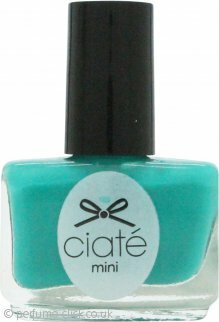 The Paint Pot is a core collection of nail polishes from Ciaté with over 120 shades. The highly pigmented colours have an extra glossy finish and are formulated to salon standards. The products come with a wide and flat brush for easy application. The Paint Pot collection was launched by Ciaté in 2009.